One of the biggest competitive advantages of Hormel Foods is our company culture. Our team is constantly asking, “What else can I do?” to meet and exceed the needs of our internal and external customers. This has been and will continue to be a key to our success. 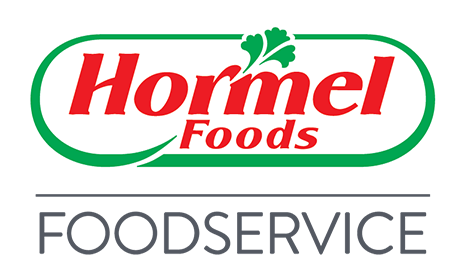 As vice president of sales for the foodservice group, David Weber oversees all of the foodservice sales force at Hormel Foods. In this capacity, he develops and implements the division’s strategic plan, compiles the annual operating budget, supervises the activities of new product development and pricing, and monitors the latest industry trends to ensure Hormel Foods maintains its strong presence in the foodservice arena. Weber started his career with Hormel Foods in 1992 and has held several foodservice sales and product manager positions throughout the United States. In 2006, Weber was promoted to foodservice regional manager in Charlotte, N.C. Weber was named president of Burke Corporation, a subsidiary of Hormel Foods, in 2012. He advanced to vice president of foodservice marketing in October 2015 and assumed his current position in 2018. Weber earned a degree in hotel and restaurant management from the University of Wisconsin-Stout.